Bible Story Books for children in English & American Sign Language. 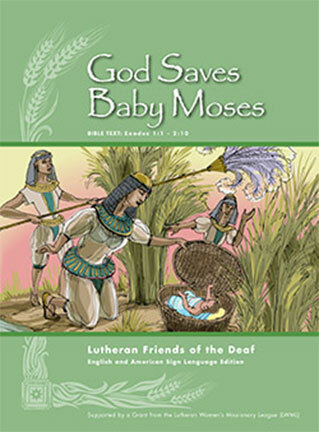 A Bible Story for children in American Sign Language (ASL) that tells of the saving of Moses and how he came to be the Child of Israel. Includes a DVD and a companion book containing English text. 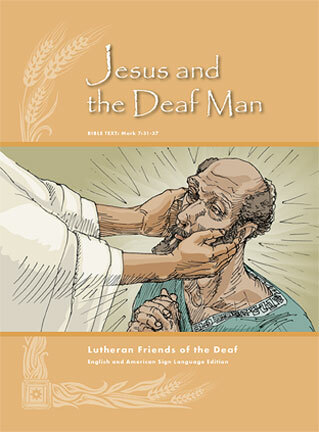 A Bible Story for children in American Sign Language (ASL) that tells of one of the many miracles Jesus performed during His ministry on earth. Includes a DVD and a companion book containing English text. 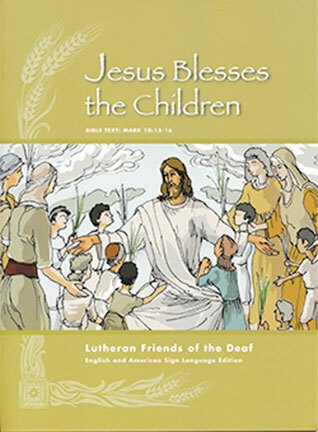 A Bible Story for children in American Sign Language (ASL) that tells of Jesus’ love for all of God’s children. Includes a DVD and a companion book containing English text. 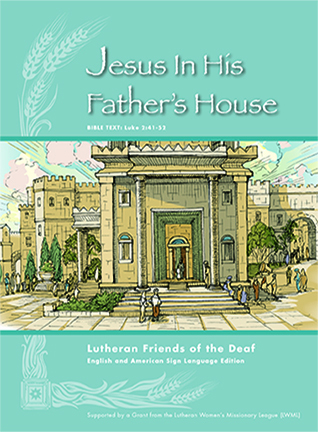 A Bible Story for children in American Sign Language (ASL) that tells of 12-year-old Jesus staying behind in Jerusalem without His parents to tell others about God’s Word. Includes a DVD and a companion book containing English text. 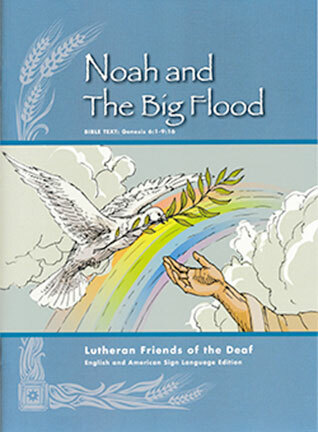 A Bible Story for children in American Sign Language (ASL) that tells of the story of Noah building an ark and saving his family and animals of every kind. Includes a DVD and a companion book containing English text. 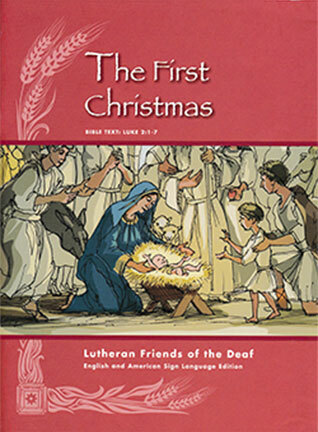 A Bible Story for children in American Sign Language (ASL) that tells of the birth of baby Jesus and how he was the Savior for all people! Includes a DVD and a companion book containing English text. 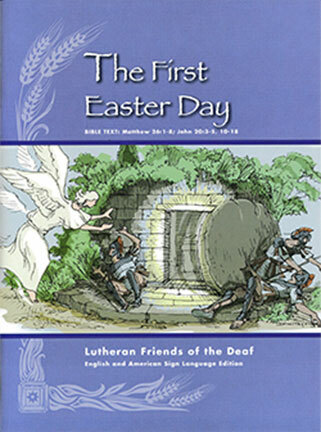 A Bible Story for children in American Sign Language (ASL) that tells of the glorious resurrection of Jesus Christ. Includes a DVD and a companion book containing English text.